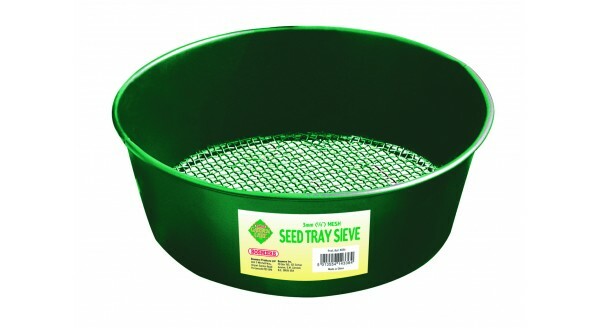 Our Seed Tray Sieve is designed for preparing and mixing compost and soil. Removes and separates weed roots, bulbs or stone from the soil. Can also be used for evening covering sown seeds and plants.